Forza Horizon 4 isn’t just the fastest-selling Forza title so far, but it also enjoyed the highest launch sales for a racing game in the history of the Xbox console platform. 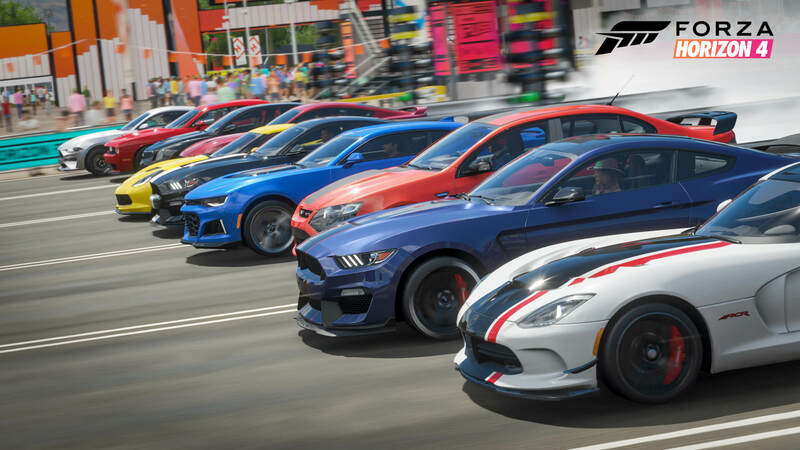 The statistic was shared by Video Games Industry Analyst Mat Piscatella of The NPD Group over on Twitter, who revealed that Forza Horizon 4 was also the seventh best-selling game of September in the United States. 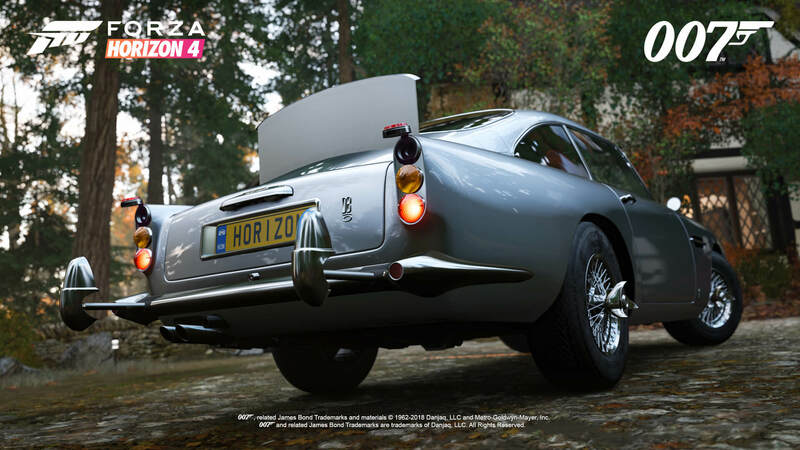 Technically, Forza Horizon 4 didn’t release until October 2nd, at least for those who opted for the Standard or Deluxe Editions of the game. The same applied to those who waited for the title to launch into Xbox Game Pass, the monthly subscription service from Microsoft which allows you unlimited access to over 100 titles on your Xbox One. 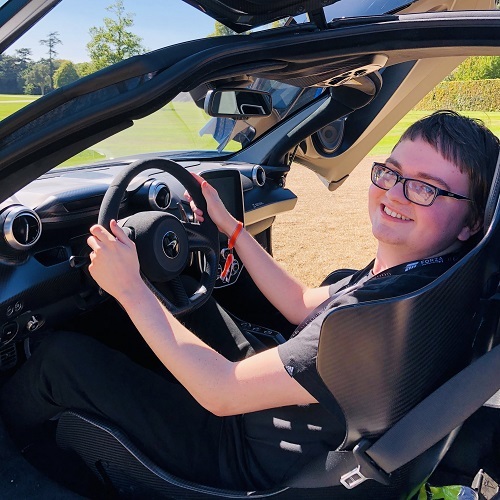 However, Forza Horizon 4 did launch on September 28th in the form of early access for Ultimate Edition owners, a premium bundle of the game which included the VIP Membership, the Car Pass, and two post-release expansions, as well as the Best of Bond Car Pack and the Formula Drift Car Pack. Keeping this in mind, Forza Horizon 4 became the seventh best-selling game of the month of September in the United States from sales tracked between September 2nd through October 6th, which is the period covered by The NPD Group’s latest gaming software report. That’s a mighty accolade for the title, especially since it launched into Xbox Game Pass on October 2nd – the same day as its general worldwide release. It all allowed the open-world racing game from Playground Games to enjoy the highest launch month dollar sales for any entry into the Forza franchise yet and become the fastest-selling racing game in Xbox platform history. Forza Horizon 4’s debut in seventh saw it overtake the likes of Destiny 2, Super Mario Party and Grand Theft Auto V, but the September NPD also saw PS4 exclusive Spider-Man at the top, followed by NBA 2K19, Assassin’s Creed Odyssey, FIFA 19, Shadow of the Tomb Raider and Madden NFL 19, respectively. Forza Horizon 4 is the only major exclusive title from Microsoft Studios for the holiday 2018 period, but it’s already off to a great start. It accumulated more than 2 million players in its first week and became the highest-rated Xbox exclusive of this console generation with a Metacritic score of 92. The success of Forza Horizon 4 has allowed the Forza franchise to remain the best-selling racing game series of this generation. Recently, Playground Games shipped its first major post-launch update for Forza Horizon 4. This one introduced the eagerly-awaited Route Creator, allowing players to create unique race events with their own custom route and chosen checkpoint locations. It also introduced a new Horizon Story in the form of ‘British Racing Green,’ as well as a host of new events, challenges and content for players to enjoy. Ralph Fulton, the Creative Director of Forza Horizon 4, spoke to us about the post-release support plan for the game in an exclusive interview at the Goodwood launch celebration. Be sure to check it out for even more details on the future roadmap for Playground’s critically-acclaimed and beloved shared open-world racing game.